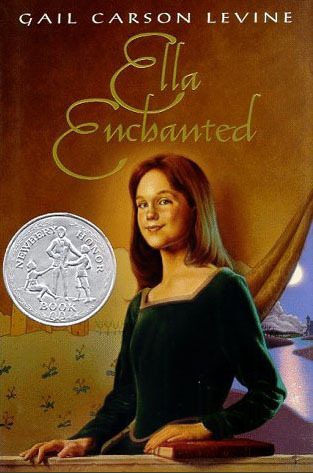 Ella Enchanted by Gail Carson Levine was my first true fairytale retelling. I’d always devoured fairytales and world mythology, but I hadn’t read anything that transformed something old and made it new. 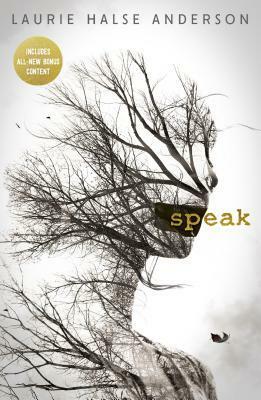 I hadn’t experienced what it meant for someone to take a story and make it her own. I picked it up because it was on my elementary school summer reading list. It was a total pick based on the title. I’m a magpie in all things, and if you say ‘sparkle’ or ‘enchanted’ 10/10 I’ll pick it up. The minute I started reading I had this weird pinching sensation in my heart. It was like my heart was trying not to balloon in size out of excitement. Ella Enchanted had heart and humor, delightful world-building and magic that didn’t just exist but had consequences. I was, to be super punny, enchanted. Reading Ella Enchanted felt like a quiet “oh” moment. It meant: “Oh, you can do this?” or rather “I can do this?” For some reason, fairytales felt like this untouchable sphere, and yet I saw those same fairytales (Snow White, Beauty & The Beast, Cinderella) reincarnated across every cultural spectrum. Years later, I would come across the image of Philip Pullman’s imagined Coat of Arms depicting a raven with a diamond in its beak. He said it represented the storyteller because storytellers always steal their tales because every story has already been told. Roshani Chokshi is the New York Times bestselling author of The Star-Touched Queen. This debut is about 17-year-old Maya who is cursed with an arranged marriage of political convenience. At 17, she's now a wife and a queen, trying to quell outside rebellions. The eagerly anticipated second book in the series, A Crown of Wishes, was published on March 28, 2017. Roshani's writing has appeared in Strange Horizons, Shimmer, and Book Smugglers. The Star-Touched Queen was an Andre Norton Award finalist.